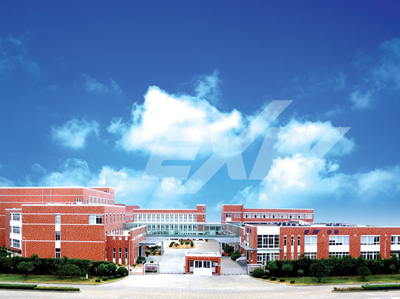 Ningbo Excellence Communicated Connector Co., Ltd established in 2001. 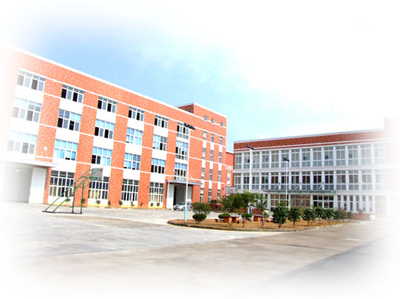 As a Taiwanese company, we have factory in both Taoyuan Taiwan and Ningbo, China. 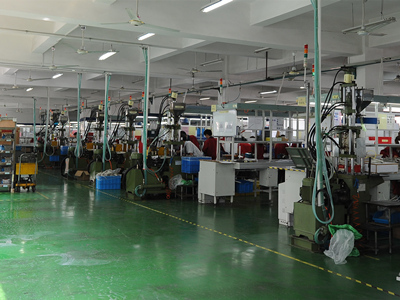 We specialized in patch cords, RJ45 Connectors and RJ11/RJ12 Modular plugs. 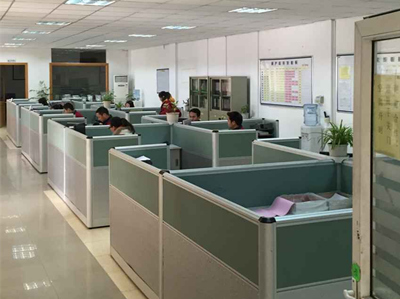 With a strong R&D team, we launched new product for patch cord and modular plug every year. 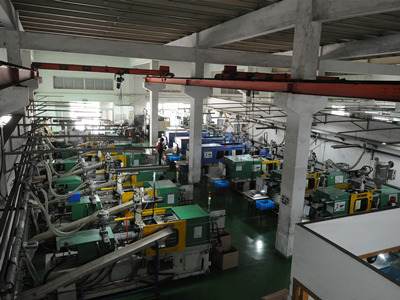 We design the product, make the mold, and also make the maintenance. We engaged in keeping our patch cord and RJ45 connectors updated to the latest tech. 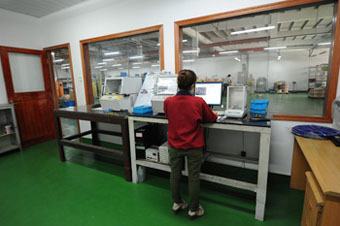 We have reliable quality systems, including ISO9001, ISO14001, and OHSAS18001 certificates. 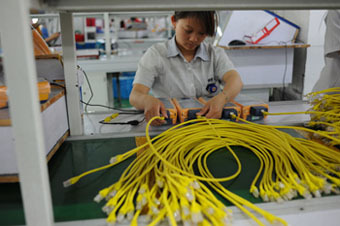 Also we have strict quality control for patch cords and RJ45 connectors. 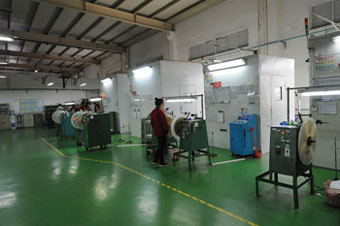 We got UL, CSA, ETL certificate for patch cord, and RJ45 connectors. 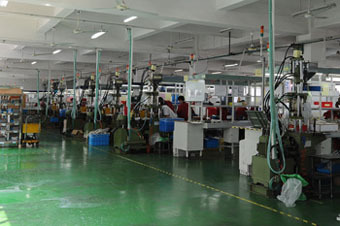 3) As a reliable supplier, we take 100% responsibility for patch cords and RJ45 Connectors. 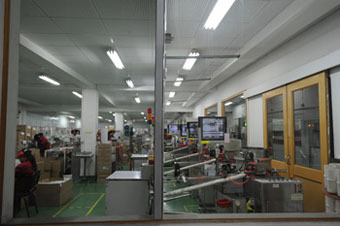 Factory Location: No. 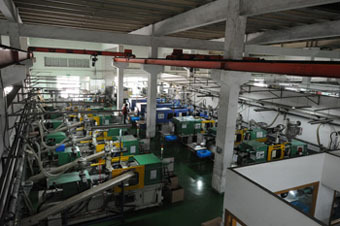 651, Hengshanxi Road, Beilun, Ningbo, Zhejiang, China.